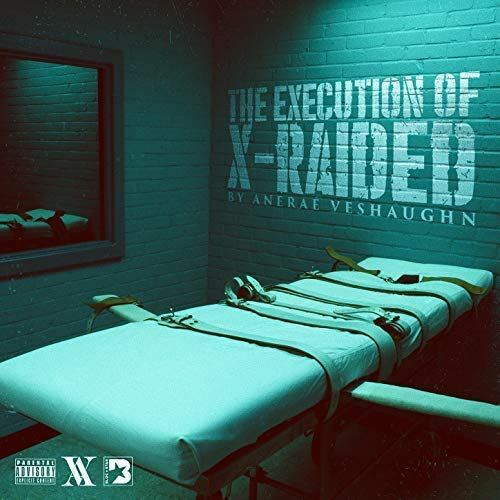 Anarae Veshaugn drops his Much Anticipated "The Execution Of X-Raided"
After much anticipation Sacramentos Rap Veteran X-Raided now using his real name of Anarae Veshaughn drop his album aptly entitled The Execution Of X-Raided. This album containing such singles as “California Dreamin” and it second release ” My 2nd Home” contains a total of 20 track. 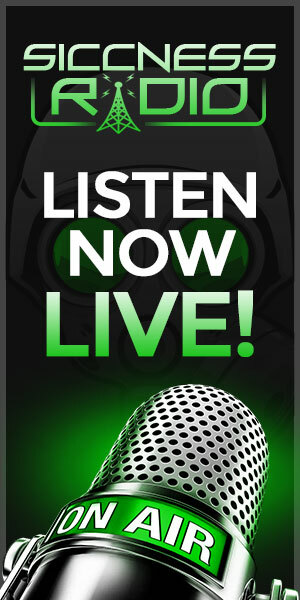 Peep the Tracklist below for more details on the album as well as the spotify link for streaming.